The princess is no longer at this address (…) It’s time to work. If this text that accompanies the Facebook cover page of Object Blue is not a declaration of intent may God come down and give a verdict. 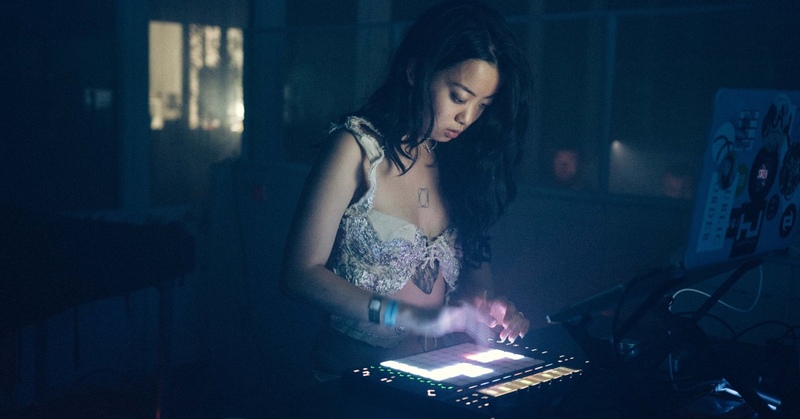 This London-based Chinese artist calls herself a techno feminist and joins the new wave of DJs and producers (Yaeji, Aïsha Devi, Marie Davidson) who have something new, or at least different to bring to the club scene. Does anyone object? Us girls don’t! She is willing to revolutionise the club scene, to break down gender barriers, to experiment and to present a different sound design. Warning: if you get onto this dance floor there is no turning back.